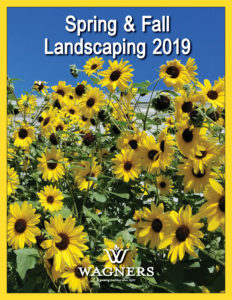 Wagners Landscaping Program is specially designed for Twin Cities area landscape professionals & property maintenance companies. Wagners grows for your order so you get the highest quality plants in the varieties and quantities that you need. We offer plants in 4 convenient sizes: a 36 landscaper trays, 80mm Growcoons, 6″ round pots and 11″ half flats. The 36 landscaper trays are great for bedding plants and borders, and the plant size is comparable to jumbo packs. The biodegradable mesh 80mm Growcoons can be planted directly into the ground, and the plant size is comparable to a 4” pot. The 6″ round pots are great for large containers or beds. The 11″ half flats fill large beds and planters quickly for instant color. 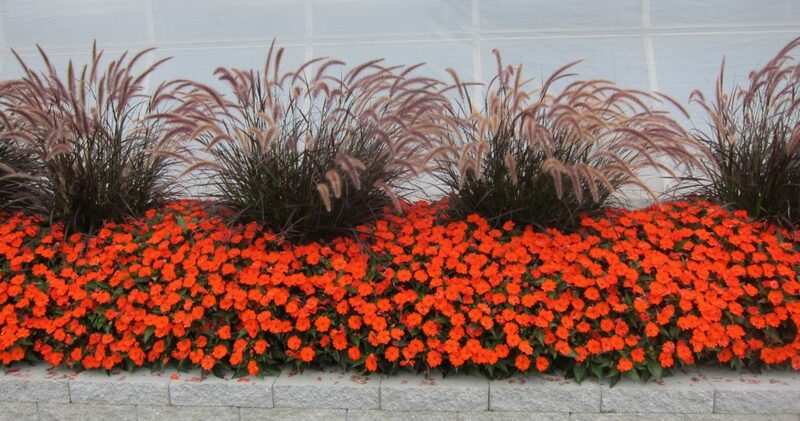 We offer a wide range of plants for early spring, spring and fall. Contact us for more information.